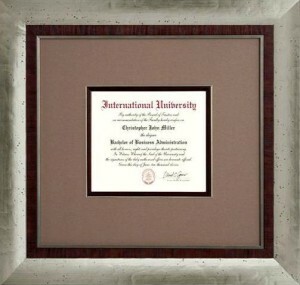 With our diploma frames, we specialize in two things – making your diploma look great now, and in the future. We help you chose just the colors that will look good with your diploma and then use the proper materials and techniques so that your document lasts as long as possible. 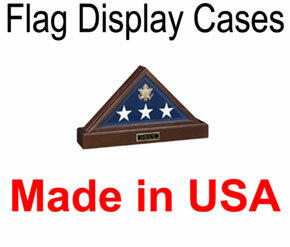 We do this by using exclusively acid-free materials, reversible mounting techniques and glass that is specially coated to eliminate the light that makes things fade. Want to make it extra special? 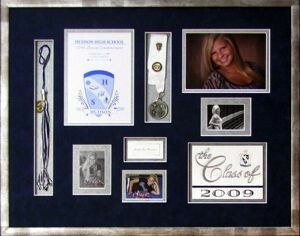 In addition to diploma frames, we can provide custom framing and shadowboxes for your graduation cap and tassel, as well as any other trinket you wish to include in the memories! 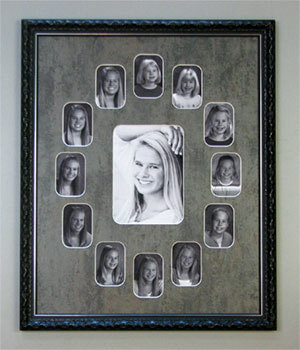 Many graduation parties feature a table or area designated to display photos of the new graduate. These photos are meant to highlight life moments and achievements, sharing and telling stories to the friends and family who look through them. From a single photo, to collages or an entire coordinated display – we can help! 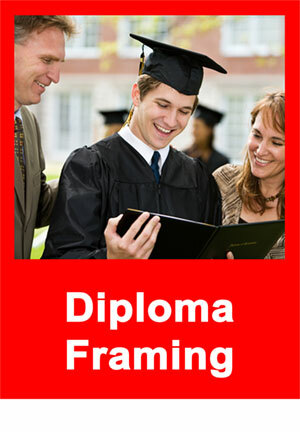 Graduation photo framing is a very popular service that we provide. From simple single photo framing and multi-photo collages, to shadowboxes with framed tassels, medals, and awards – we can do it all! Not sure what you want? Check out some of our examples, or contact us to work with an expert today. 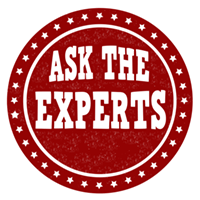 Our quality materials and trained experts will ensure knock your socks off with our ideas and finished products!